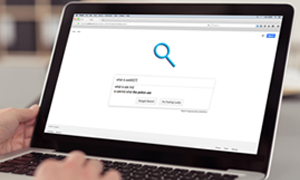 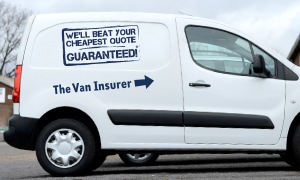 When you’re looking for van insurance, knowledge is power, and it can be the difference between you saving money or spending more than you have to. 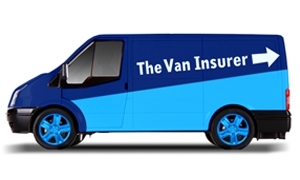 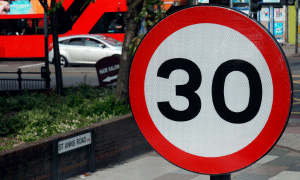 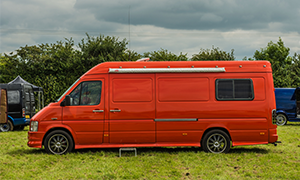 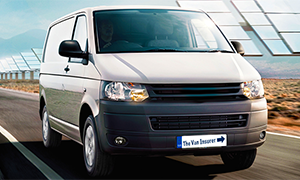 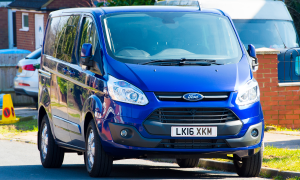 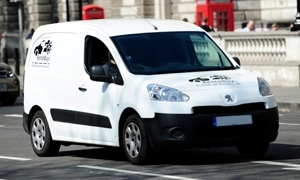 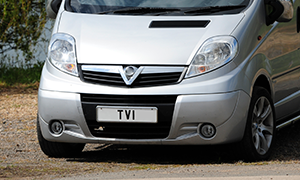 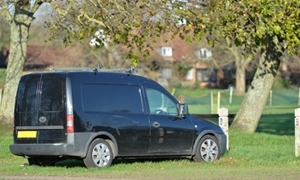 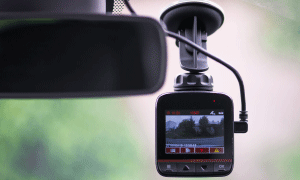 Use our handy guides to learn more about van insurance and how to choose the right policy for you. 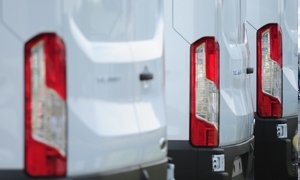 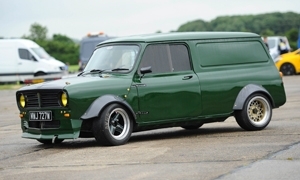 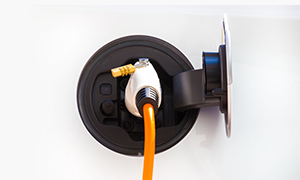 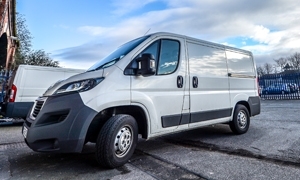 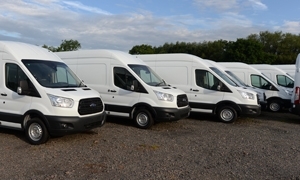 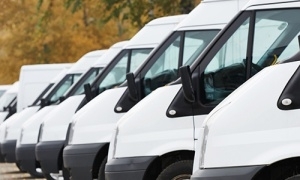 Electric vans - should you buy one?